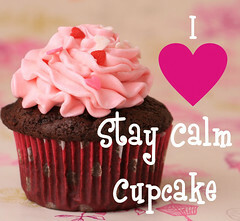 Funky Fresh Tie-Dye Cupcakes | Stay Calm, Have A Cupcake! YUM! I don’t normally like tie dye colored items, other than clothing, but these look CUTE!